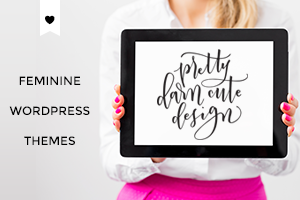 Gift buying for that person in your life who loves to organize is a no-brainer. If they are anything like me, baskets, bins, labels, jars, etc. would do the trick every. single. time. 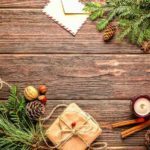 Here I have rounded up 10 of my favorite organization gift ideas for the aspiring home organizer. Some of them could be used as gifts or simple stocking stuffers. Where would I be without my label maker? In my opinion, labels can be put on anything and everything. 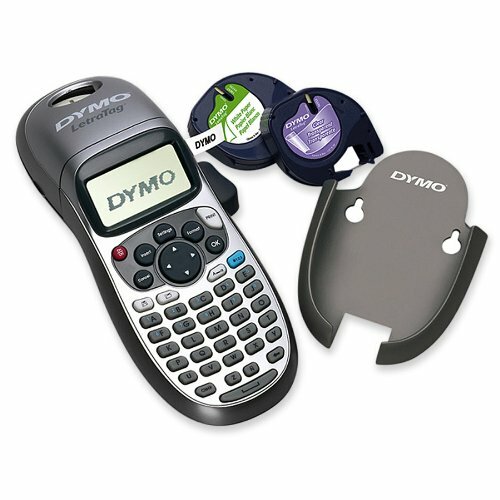 They can be used to label bins in the pantry, kids’ rooms, garage, bathroom, you name it. These little rubber twist ties are amazing. They come in all sorts of lengths, and we use them for everything. They are great to hold cords or headphone cables from getting tangled. The longer ones can be used on small appliance cords or even on items in the garage. A fun use for the colored twist ties are as drink markers too. 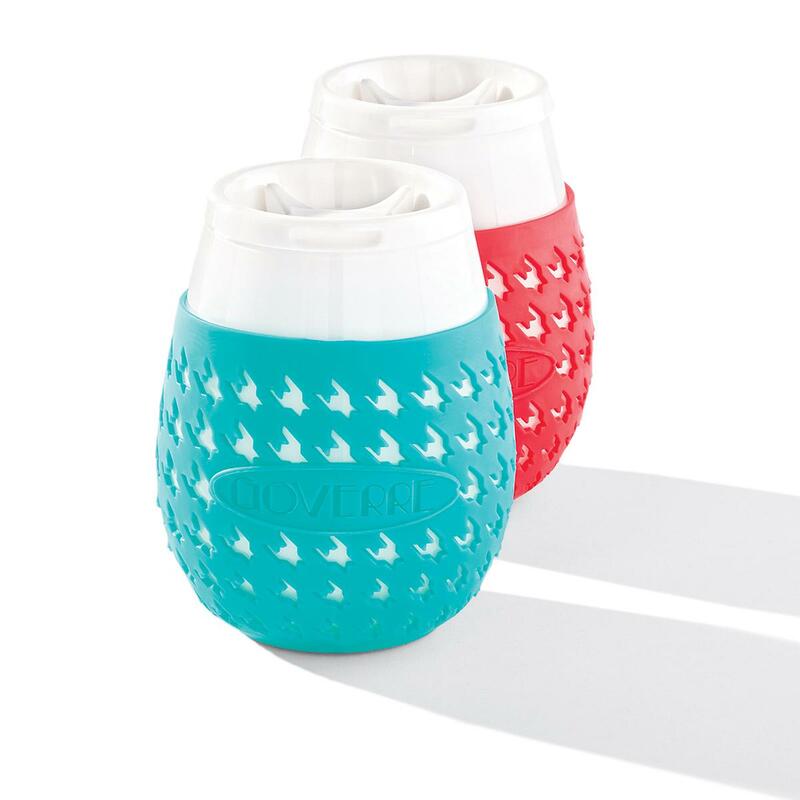 They wrap easily around the handle of your stemware. No need to worry about drinking from someone else’s glass. Don’t let the name fool you. 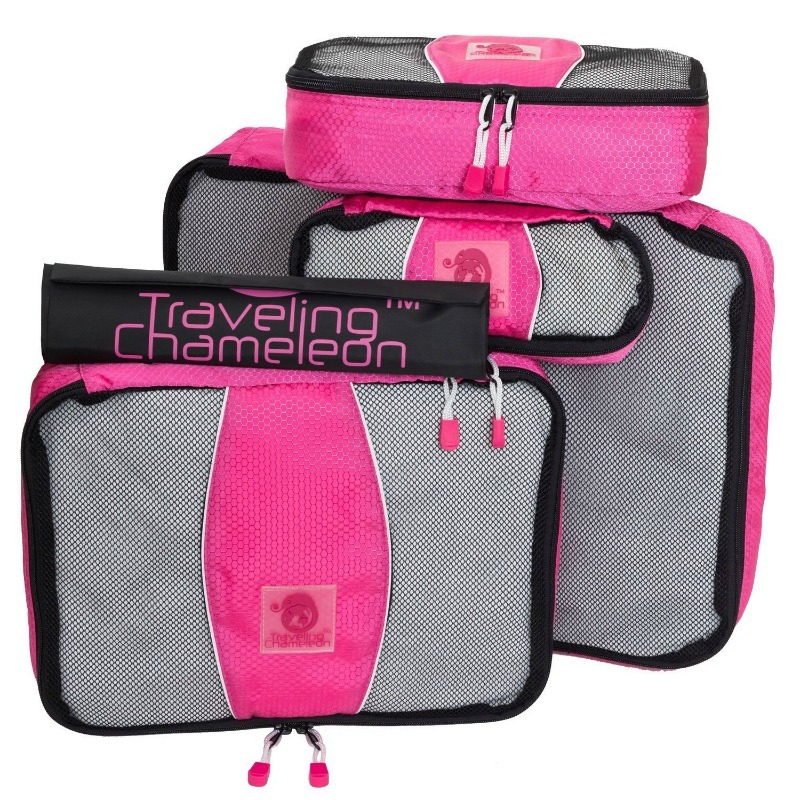 Travel cubes and compression bags can be used all over the house and not just for traveling. We use them to hold extra bedding and sheets for guests. I also have some under the bed to hold some out-of-season clothing. We all have that “one” drawer that’s just a mess. I think we probably all call it our “junk drawer.” I NEED this drawer organizer. It’s awesome because it has layers, and it’s white so you can see everything. 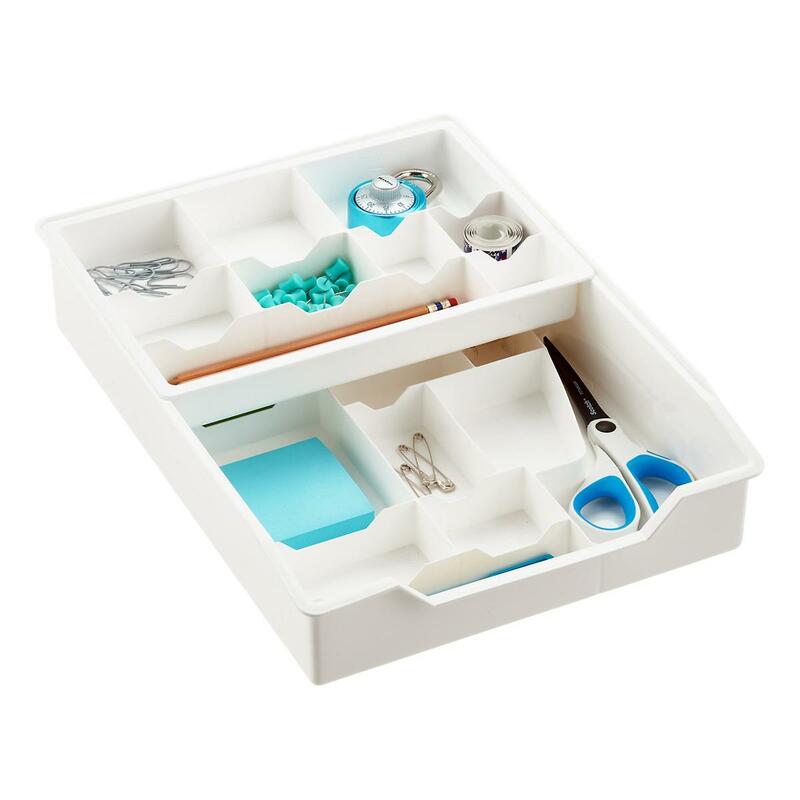 All the compartments can hold those small items that tend to get thrown into the “junk drawer.” I can even see using this in a desk drawer or craft room. I have to say that this is probably my all-time favorite modular organizing system. There are so many pieces that can be put together to form the perfect system for whatever the need. I think I’m going to put the Easy Glide Drawers on my wish list too. 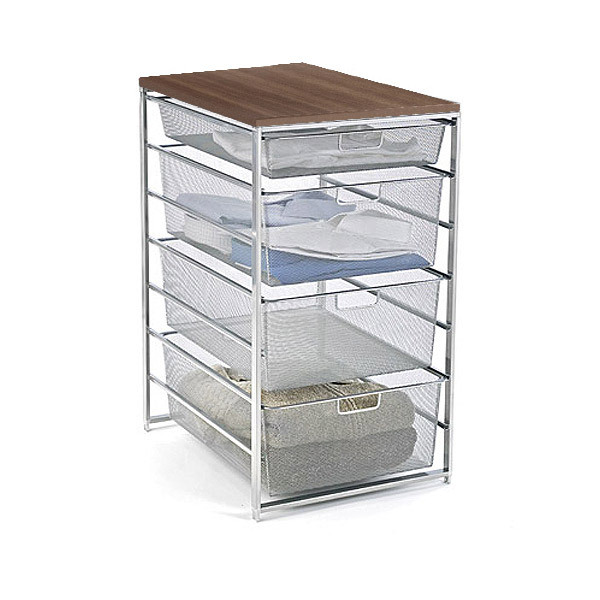 You can choose the size drawers you want within the unit which allows for a variety of items. They are extremely sturdy and have stood up to many years of “open/close” over and over. There are so many configurations that the possibilities are endless. A true home organizer’s dream! 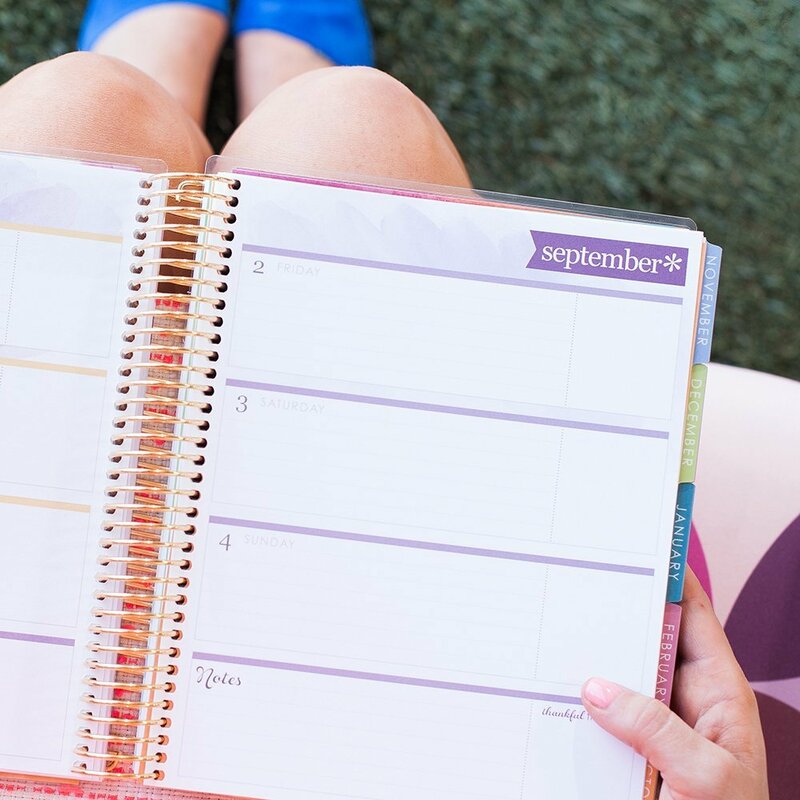 How can you be organized without a planner of some sort? I like the good old-fashioned paper kind. There are so many stellar ones out there now. 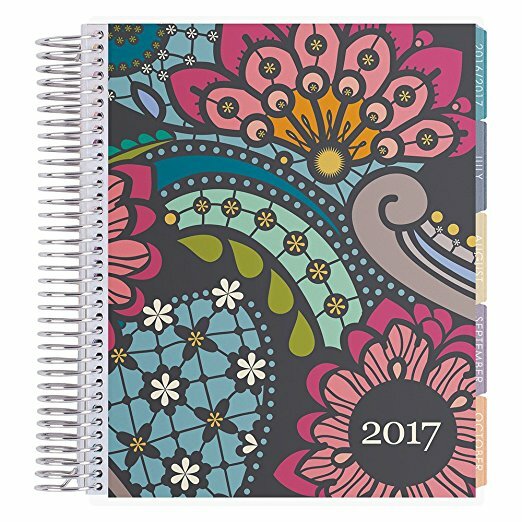 Erin Condren makes a super useful planner with plenty of sections for anything you’d need, and you can choose from a few different layouts. One thing I really like about her planners is the fact that the front and back covers are very sturdy. You must have colorful pens if you’re going to have a planner, am I right? 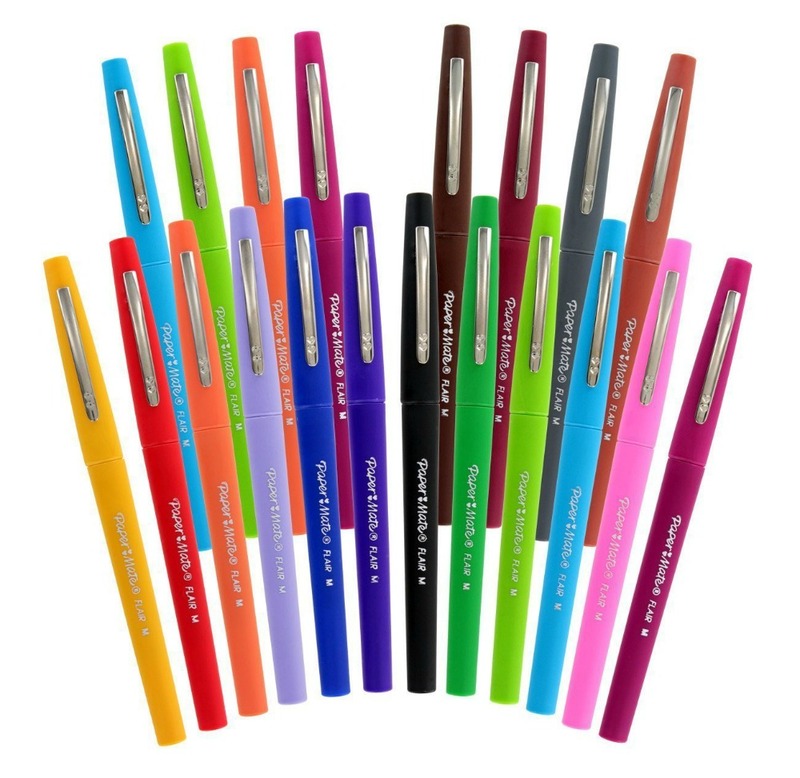 The Paper Mate Flair are my preferred pens, and I think the next set I am going to get will be the tropical colors. They are felt tip pens that write beautifully and won’t bleed through the paper unless you press down too hard. Working at a scrapbook store several years ago, I was also introduced to the Micron pens. They have a great writing tip also, and many people recommend them. They come in a rainbow of colors. The fact of the matter is that colorful pens are a must for me to want to tackle my to-do list. I’ve already added this to my wish list. I love the way the book is organized into parts, and I also love the layout of the pages. It just looks like a fun read. Toni has great photographs and illustrations throughout the book too. When she says it’s a “complete book”, she’s not joking. Looking at the index alone, makes me want to dive right into the book. It’s a great reference book that can be used at any point in your organization journey. Searching through the interwebs one day, I stumbled upon this website called Problem-Solvers. 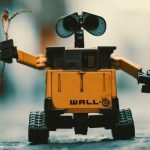 It’s a great website that has a ton of gadgets and products to solve pretty much any problem you might have. 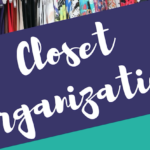 This link alone will take you to the several pages of organizing products. 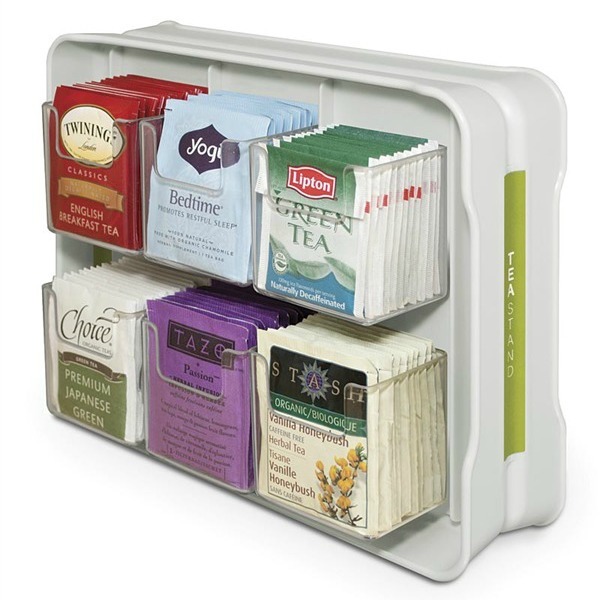 When I saw this organizer on their website, I thought it would be one of the perfect organization gift ideas for someone who likes hot tea. It’s so much better than loose tea bags moving around in a drawer or staying in their boxes. Okay, this last gift item is not necessarily an organizing one but a fun one. Any aspiring home organizer, whether a friend or family member probably stresses out about keeping things orderly and neat all the time. So, why don’t you get them a to-go wine glass? They might need the glass and the drink inside, the next time they declutter the toy room or organize their pantry. Wine helps reduce stress, right? There you have it, my list of top 10 organization gift ideas. 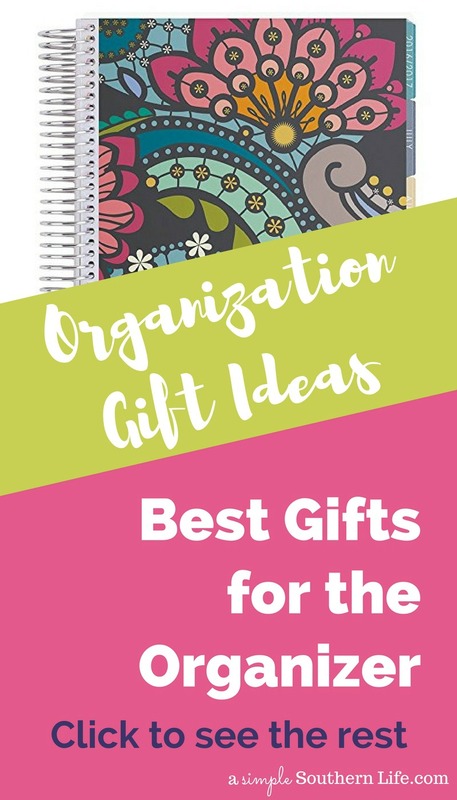 Which is your favorite organization gift idea? 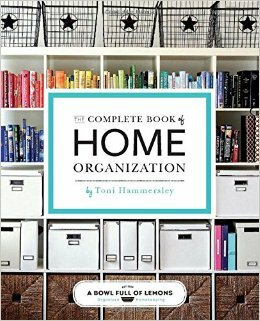 Need more help with home organization? 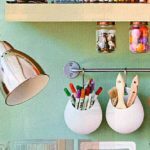 I interviewed 19 experts who share their favorite organizing tips. Click below to learn more.